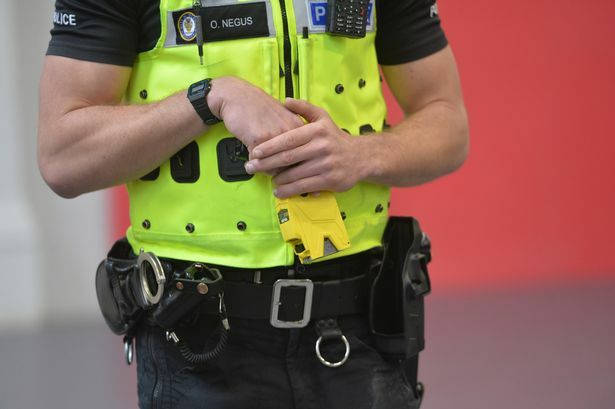 JML Software Solutions Ltd are the market leaders in providing specialist solutions around the governance, audit, asset tracking and competence of specialist police training and operations. Our end to end solutions ensure robustness of business processes in order to drive efficient working practices. ACC Debbie Simpson states, "The system helps us minimise risk to the public and force by collecting accurate information on a daily basis. 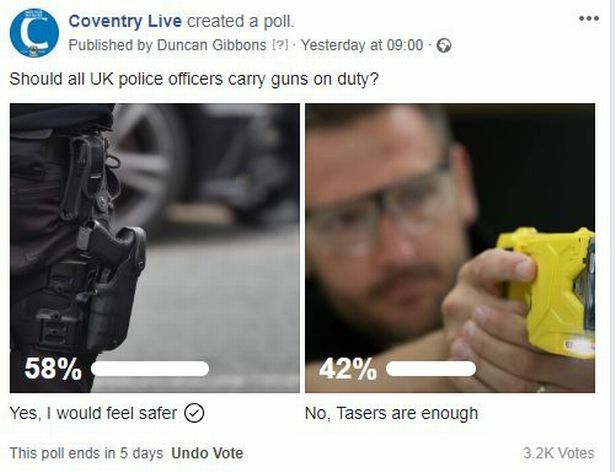 It is used to inform our response and deployment strategies, as well as limiting access to weapons only to trained, authorised personnel based upon up to date training qualifications." 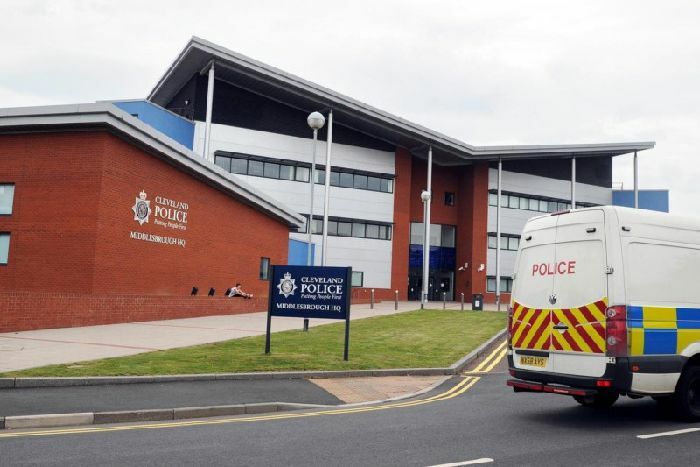 Our systems pedigree was confirmed by the winning of a European tender (T1203/09) in late 2009 which has paved the way for over 50% of UK police forces to procure our systems via a streamlined business process. We have staff with many years policing experience both in general and specialist roles who understand the needs of policing across all ranks and our experience provides us with an invaluable insight into our customers’ needs and culture enabling us to provide the most appropriate solution. 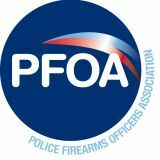 JML support the PFOA and provide the secure database for our members!